During my journey between August 2007 and September 2008 for the making of We English, the bank Northern Rock collapsed and the credit crunch unfolded, events that heralded the beginning in a shift in public consciousness about the impending financial crisis. Twenty months later, I returned to many of the places I had visited and this time, the landscapes were alive not with people at leisure, but with canvassing candidates, political slogans, and echoing with warnings of cutbacks and imminent hardship. Landscapes of Innocence and Experience explores the changes that have affected Britain economically and politically over the last three years. This 3-channel video projection, shot from the passenger window of a motorhome, documents a journey around the country during the official four-week period of campaigning for the 2010 General Election, finishing in Westminster on the morning of 7th May, when no overall political party had formed a government. The film goes in search of incidental spaces and moments across Britain’s urban and rural landscapes set against a soundtrack of ambient noise and radio news bulletins. 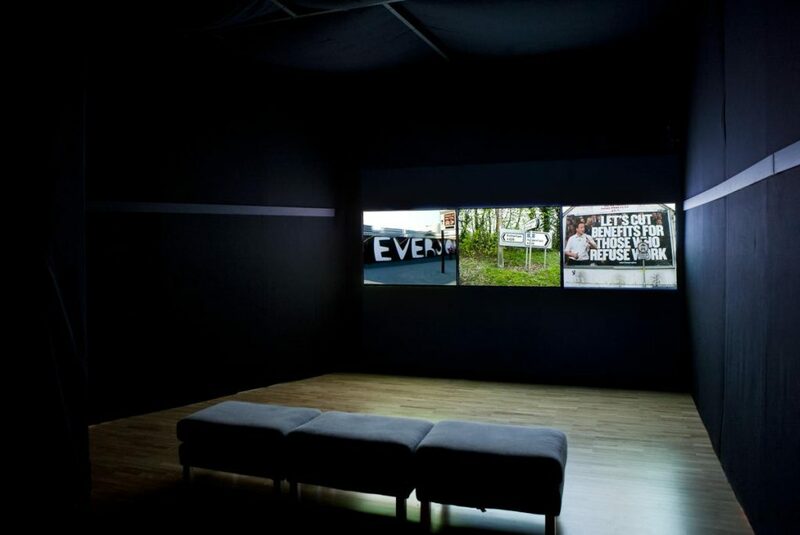 Juxtaposed alongside the large format landscape photographs from We English and The Election Project, the film explores our new predicament in this era of austerity and the shifting perceptions of the country’s economic and political geography, with its many anxieties; a rediscovery and revaluation of where we find ourselves today. 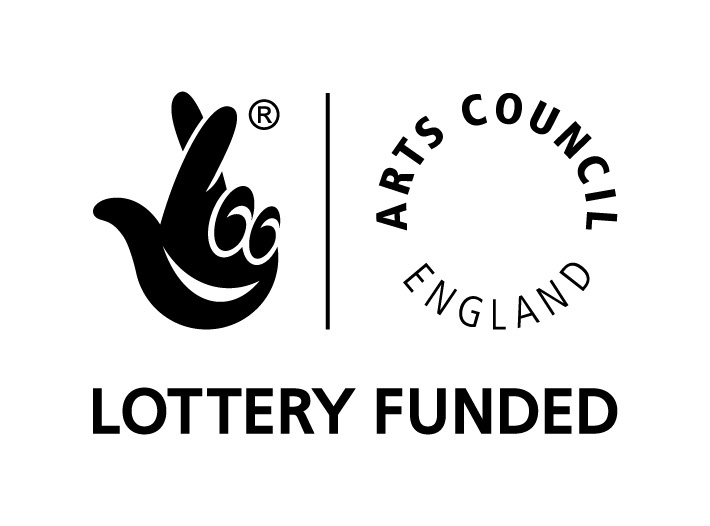 Made possible by the Arts Council England Lottery Fund.